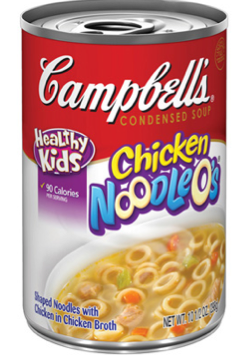 Price Chopper: Select Campbell's Soups As Low As $0.22 Each! *some areas (not Capital Region) received $0.40/2 in 9/7 SS = as low as $0.22 each wyb 4 so check for that or this may be a good coupon to order if you can get the coupons by the end of the week. Did you buy from the ones listed above and not the 3 excluded (cream of chicken, etc.). If so it should have printed as it's listed in PCs checkout rewards pamphlet for this month. I'm wondering if maybe the catalina machine was not turned on or working. If you still have your receipt CS is pretty good about giving the $ back or visit the Catalina Marketing site here: http://support.catalinamarketing.com/ and they will send you the $1.50.